Vic Batista: The Prophet Daniel wasn’t the only person blessed to live during a time of fulfilled prophecy. We are seeing prophecy being fulfilled in our own time! In 1948, the world witnessed Israel being rebirthed after a 1,900 year second exile. Then, in 1967, the Jews reclaimed Jerusalem. God’s people are being regathered back into the land, just as God promised. We live during an incredible time period as Bible prophecy is being fulfilled! 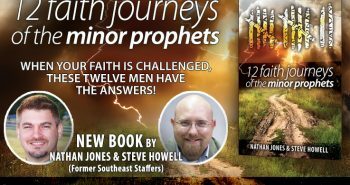 Nathan Jones: Yes, I agree, we are living in a time just like Daniel, who got to see amazing events God orchestrated for the Jewish people. God has always separated the Jewish people from the rest of the world to serve as His prophetic time-clock. Whatever happens to Israel is tied to Bible prophecy being played out. 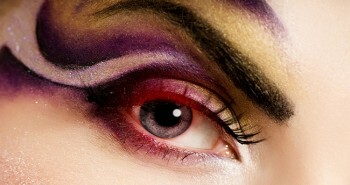 We can actually watch many Bible prophecies being fulfilled today in the nation of Israel. Israel becoming a nation again in May 1948, just as Zechariah had prophesied, stands as one such fulfillment. Back in 1967, during the Six Day War, Israel retook Jerusalem and made it their capital again. The whole world rails against the Jewish people, just as Zechariah had prophesied would happen in the end times. An example, Israeli Prime Minister Netanyahu stared down the United Nations in October 2015 and accused all the nations there of being complicit in the shameful Iranian Deal. Iran sinisterly twists its collective mustache boasting it will destroy the nation of Israel and kill all the Jewish people once it has secured nukes. And yet, the nations of the world remain silent about the threat. Wow! The nations of the world truly desire for Israel to be destroyed, and that evil intent is right there a fulfillment of Bible prophecy. Just Google Netanyahu’s speech UN 2015 or visit The Jerusalem Post to read the full speech. The speech was riveting. Just look at the UN audience. Half of the delegates there representing the world walked out. Netanyahu spoke pretty much to an empty audience. Those who remained sat there fidgeting and looking sheepish. The Bible says in the end times the whole world will rail against Israel, and we are seeing that today. The UN today does not punish ISIS, or the warlords of Malaysia, or the nut of North Korea. No! The UN remains always united against Israel for the “crime” of even existing. Israel has lost many of its allies. They had lost the United States under the Obama Administration, but hopefully there’s a reprieve under President Trump. 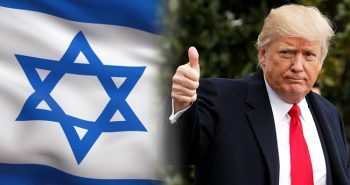 With so much of the world set against Israel, we know we are getting closer to the time when the whole world will feel brave enough to finally take on Israel. That final assault against the very existence of Israel is in part what Daniel 10 explains. 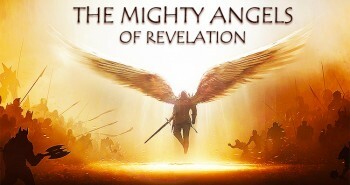 The Angel Gabriel opens up Daniel’s understanding of the next hundred years after Daniel, and then skips way ahead to the end of the Tribulation time period — Daniel’s Seventieth Week. 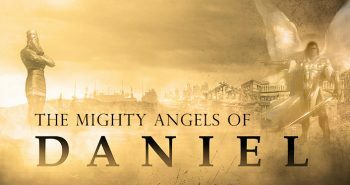 In the thirty-fourth segment of this series on the mighty angels of Daniel, we’ll admire Daniel’s example working out the personal spiritual disciplines.